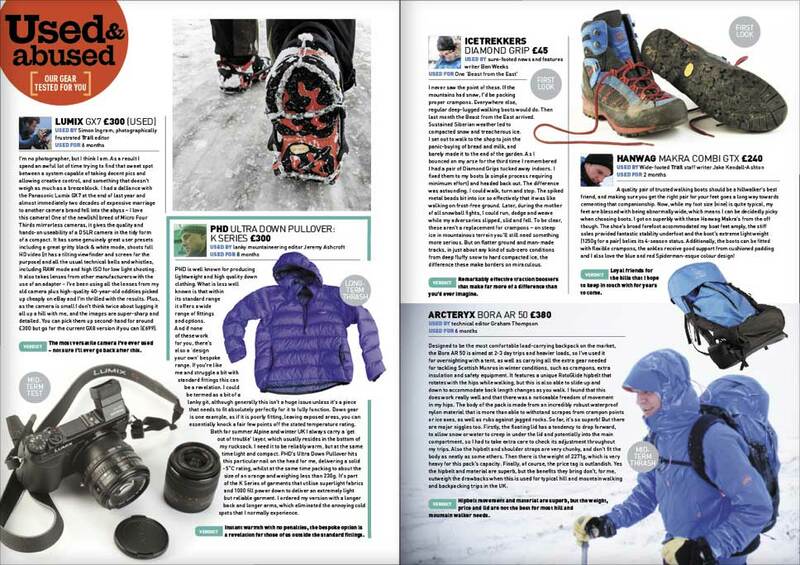 All of this and more can be found in the new Spring issue of Trail magazine - on sale Thursday 22nd March. Mount Thor's west face is the biggest cliff on earth. It's located in one of the wildest parts of Canada, and takes five days to reach on foot. Here's why it's worth it. 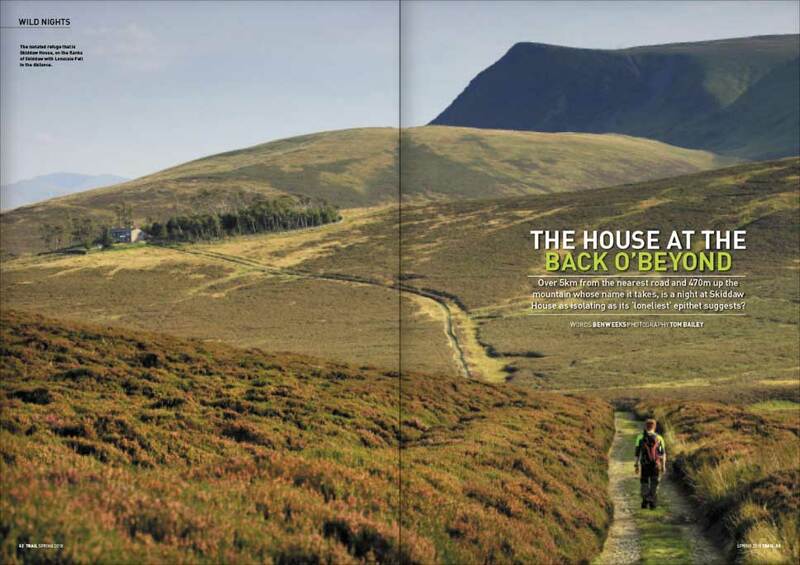 Over 5km from the nearest road and 470m up the mountain whose name it takes, is a night at Skiddaw House as isolating as its 'loneliest' epithet suggests? "All I knew was that I was hooked"
Tea-girl turned Coniston Mountain Rescue team member Janice Hamilton reflects on a life-changing 10 years.